#Watch |On Demand| Diggy Simmons – Honestly (@Diggy_Simmons) – Barz-R-us| Punchlines, Metaphors, News: Etc.. Honestly i must state that the lil homie Diggy Simmons has grew to become a force to be reckoned with! 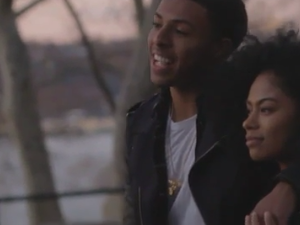 Yes, Diggy pretty much has his hands in a lil bit of everything. On nat note, watch °Honestly° which is performed & directed by who but yung’n himself! !